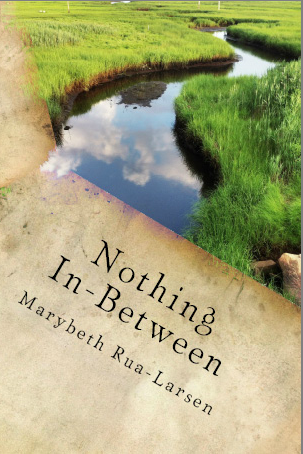 Marybeth Rua-Larsen lives on the south coast of Massachusetts and teaches at Bristol Community College. Her poems, essays, flash fiction and reviews have appeared or are forthcoming in The Raintown Review, Angle, Cleaver, The Poetry Bus, Crannog, Measure and Unsplendid. She won in the Poetry category for the 2011 Over the Edge New Writer of the Year Competition in Galway, Ireland. Release date: April 16th, 2014.